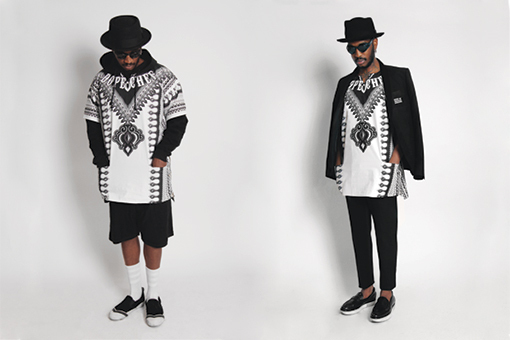 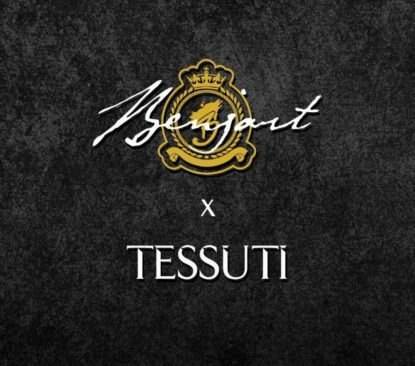 UK fashion brand Benjart has stepped into the offline retail world by collaborating with designer retailer Tessuti. 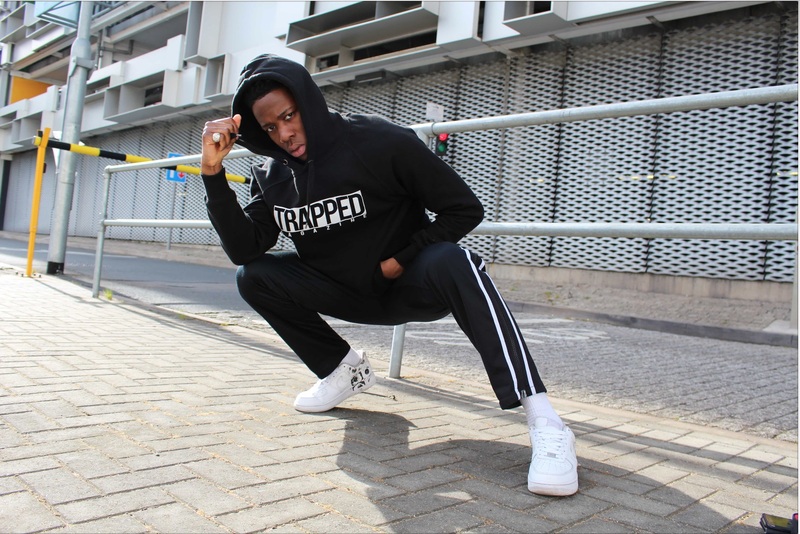 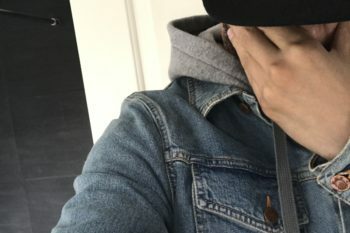 The North West London born brand has been exclusive to e-commerce for over a decade, keeping the brand’s on-trend, fashion-forward sportswear and outerwear exclusive and sought after. 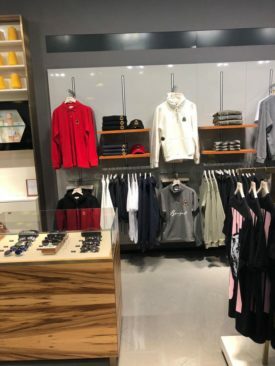 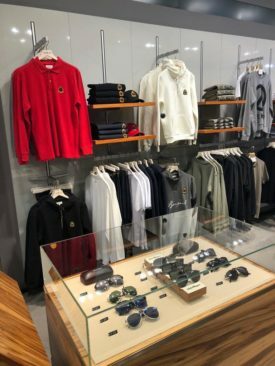 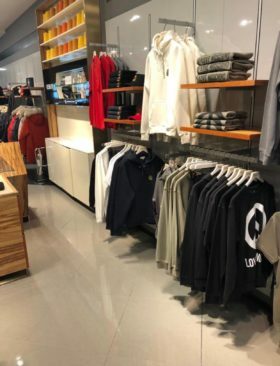 The Menswear brand has crafted capsule collections of track sets, hoodies, tees and headwear to be sold exclusively in-store at 5 locations throughout the UK, including the Trafford Centre, Liverpool Merryhill and Glasgow Fort.